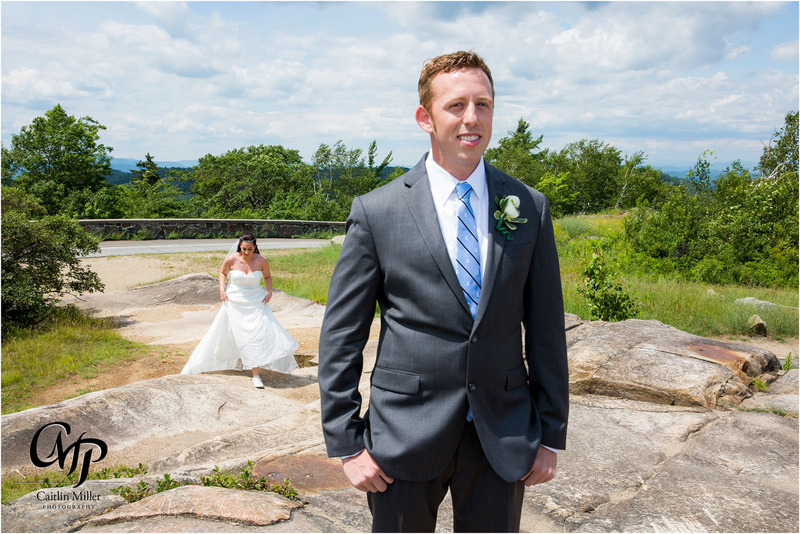 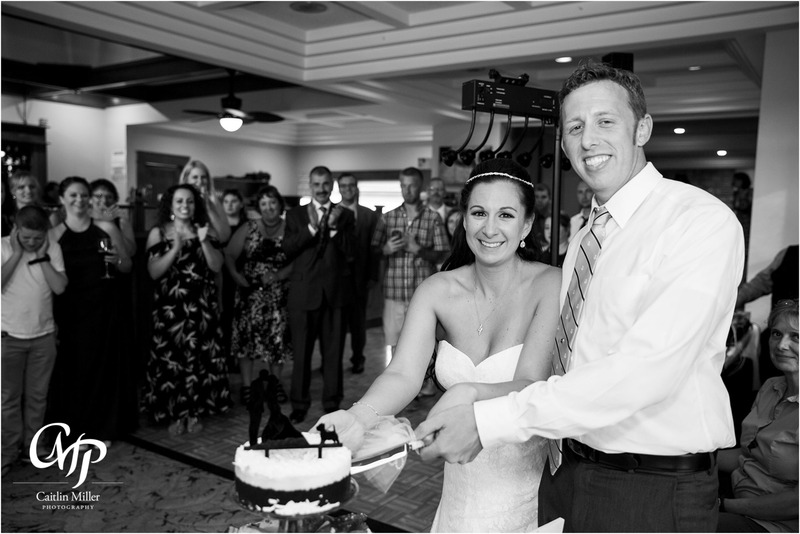 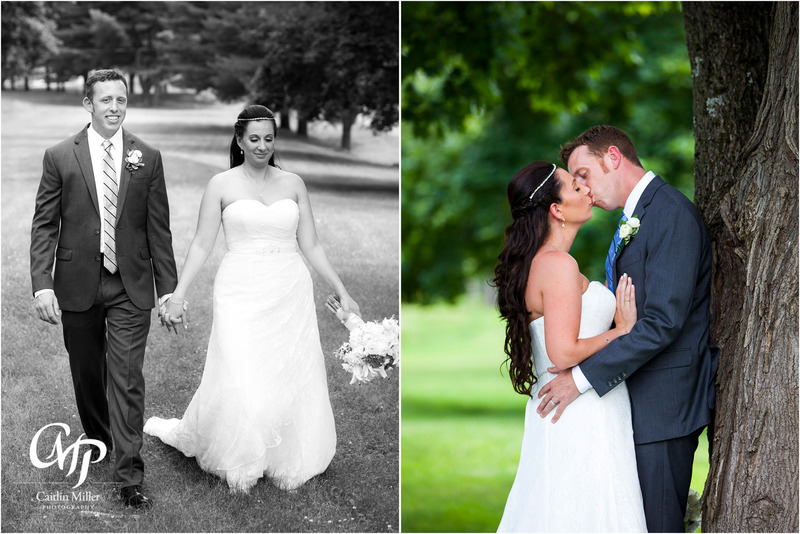 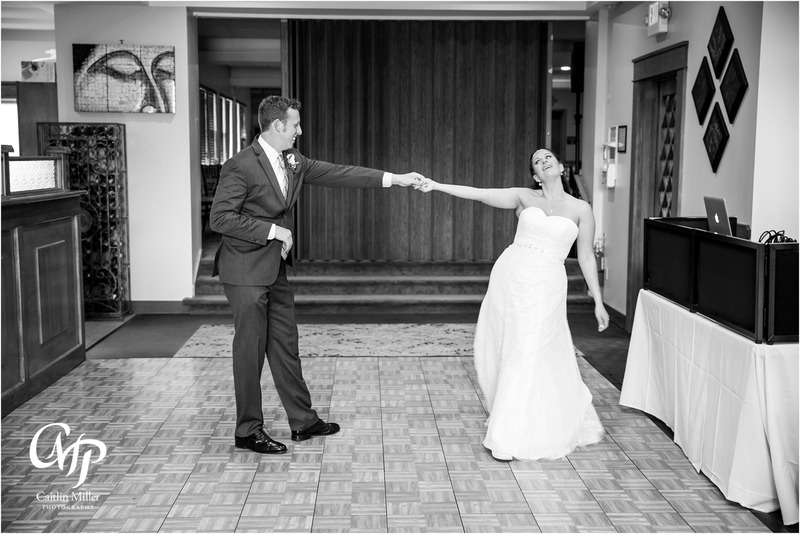 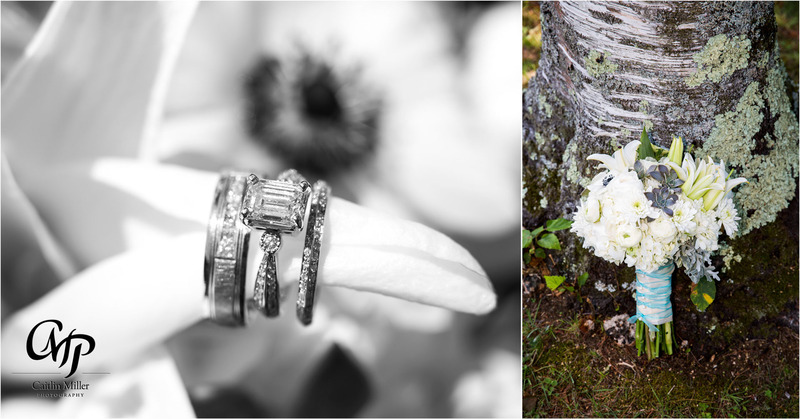 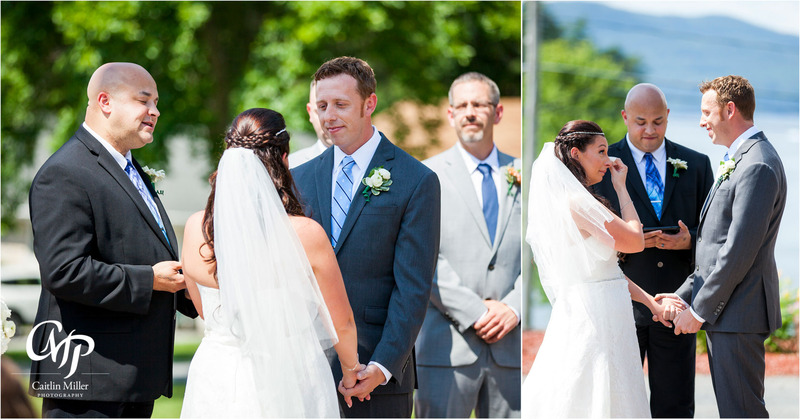 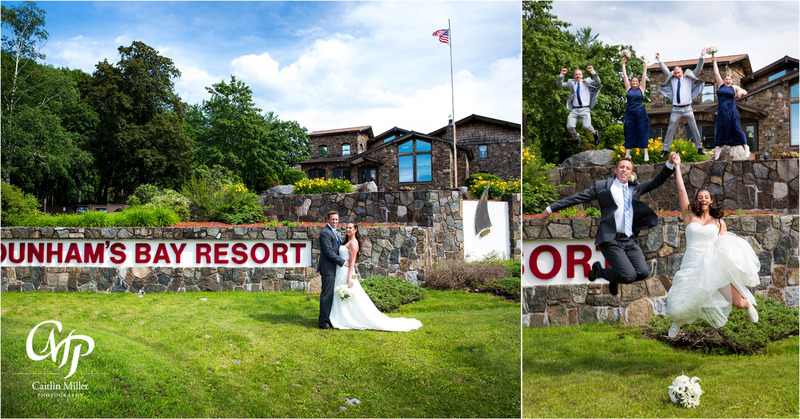 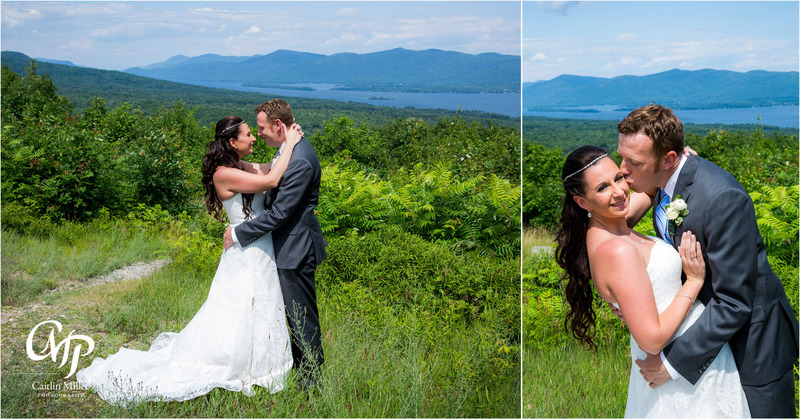 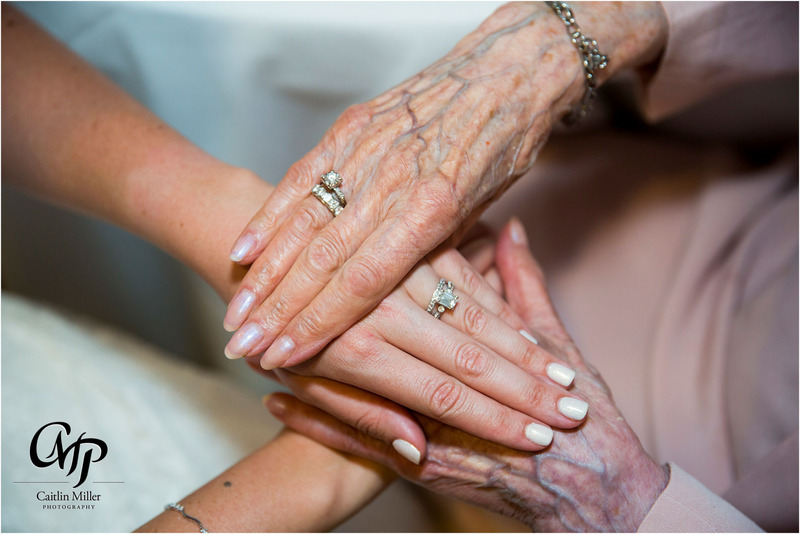 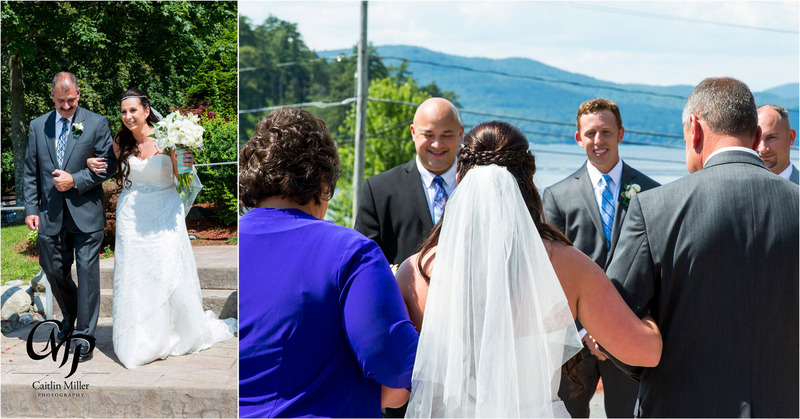 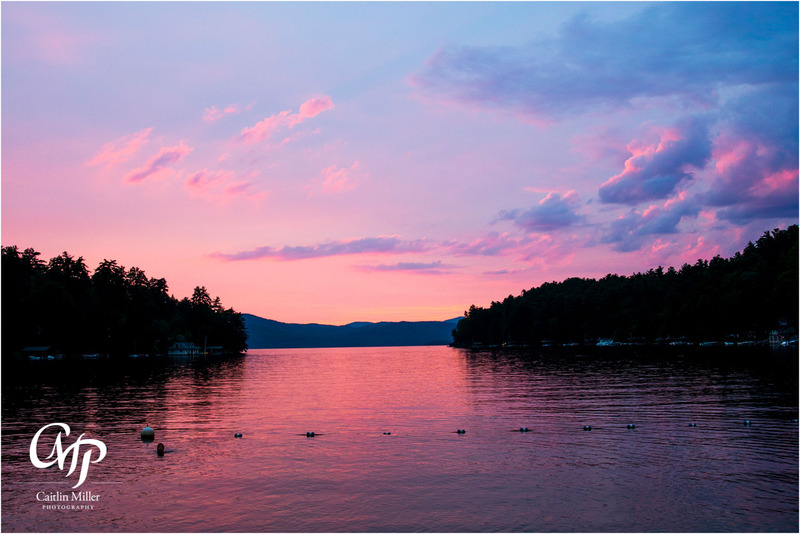 Christina and Eric’s sunny wedding day began at the beautiful Dunham’s Bay Resort on Lake George. 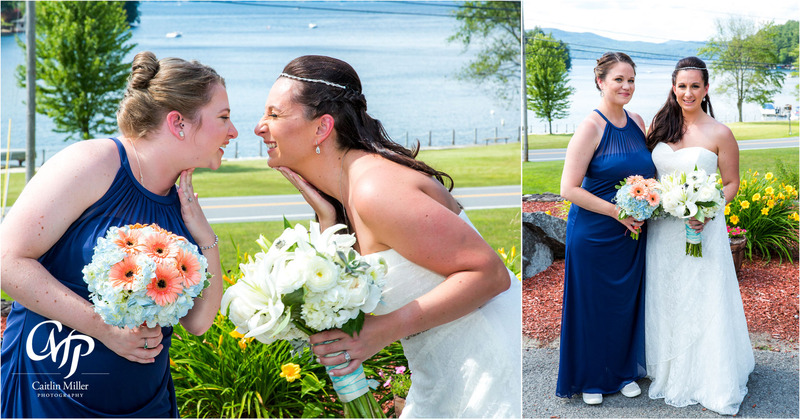 Christina was full of laughs as she got ready, with hair and makeup done by Make by Baileigh. 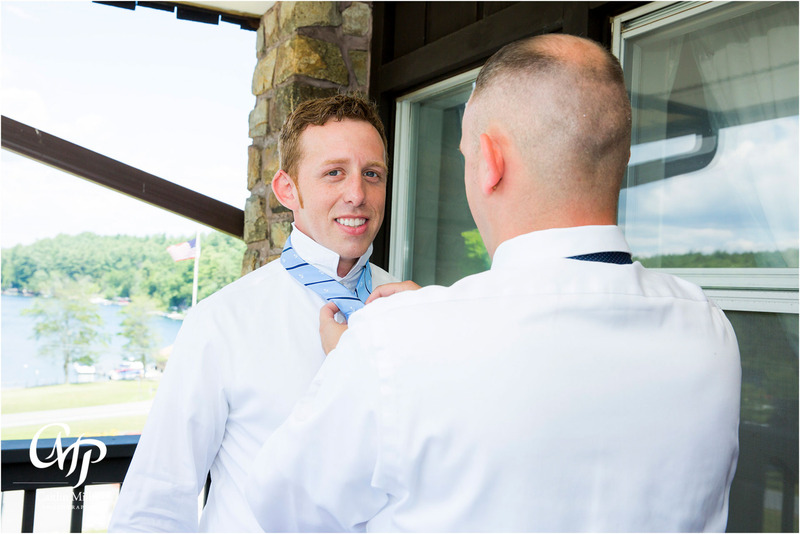 Eric and his groomsmen tied ties and Christina’s father pinned Eric’s tie clip (a wedding gift from Christina’s family). 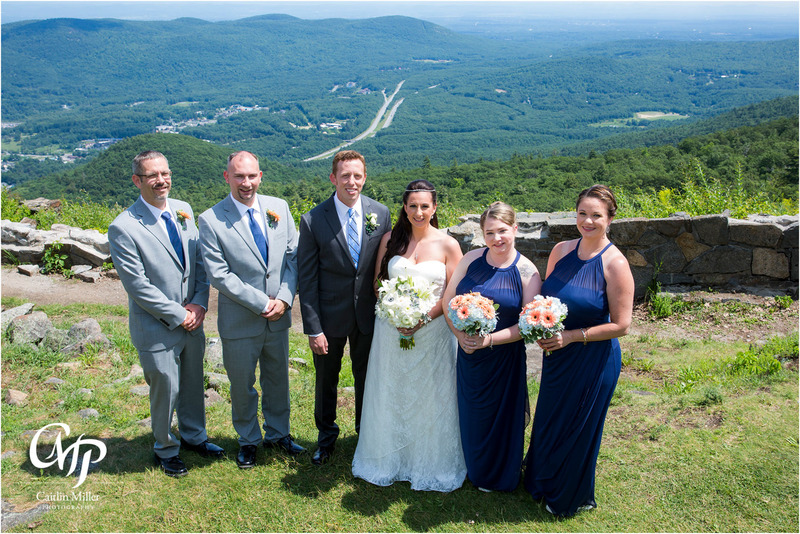 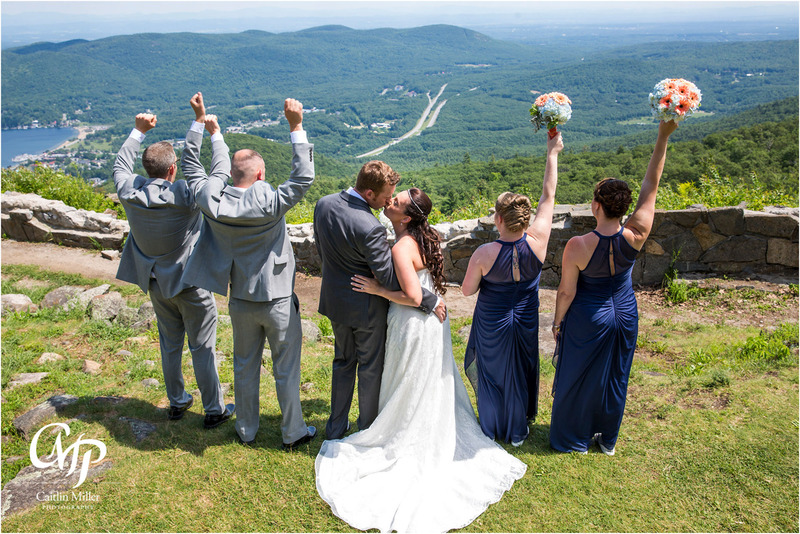 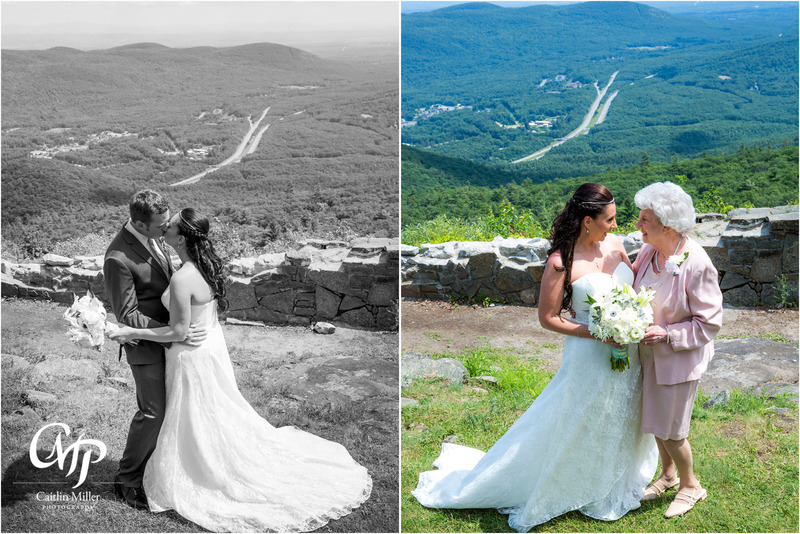 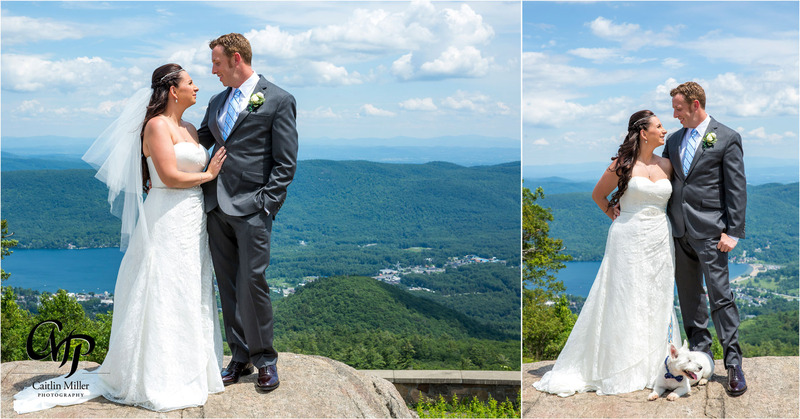 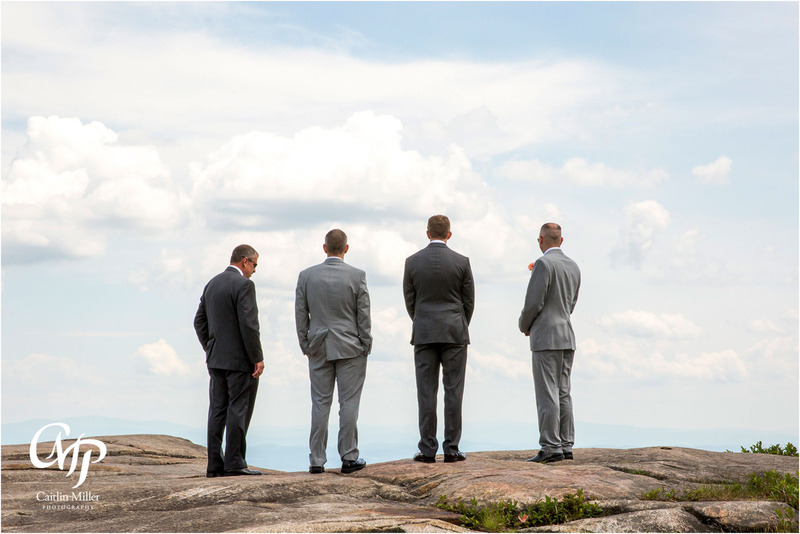 The couple opted for a first look in an amazing location: the top of Prospect Mountain! 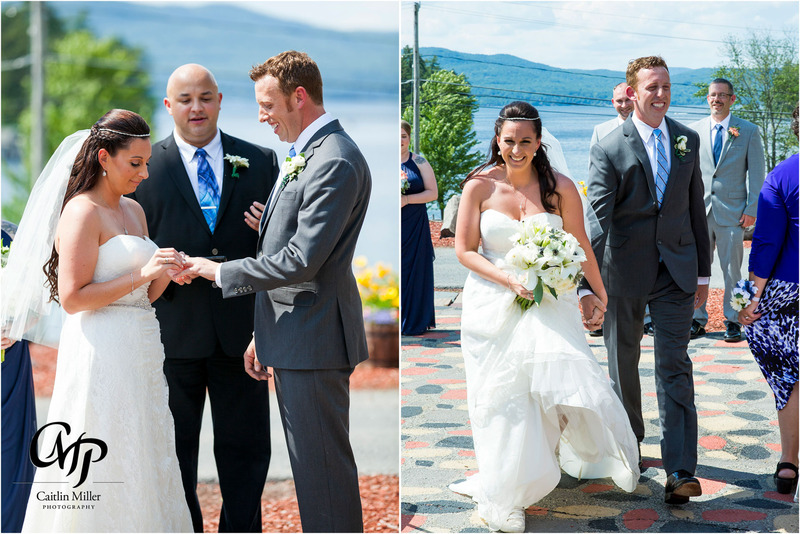 Their first look was the type all couples hope for — full of smiles, tears and excitement. 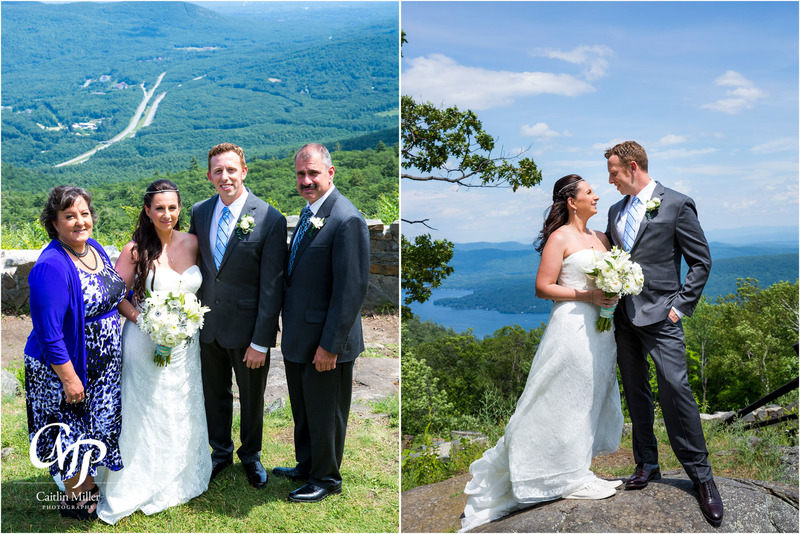 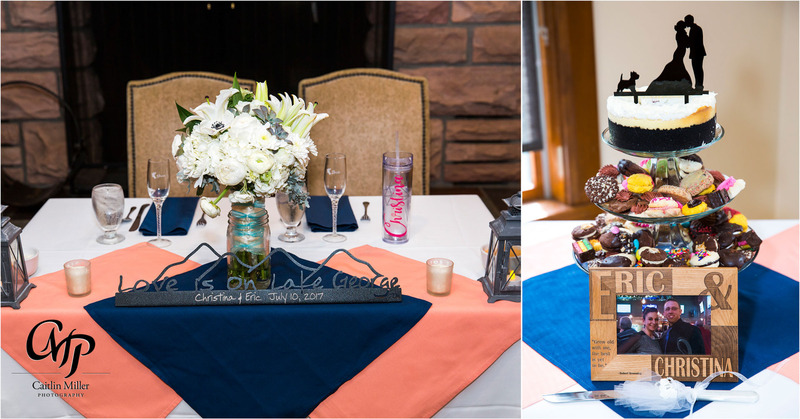 Following some mountain themed formals, we returned to Dunham’s Bay Resort for their ceremony on the patio overlooking Lake George. 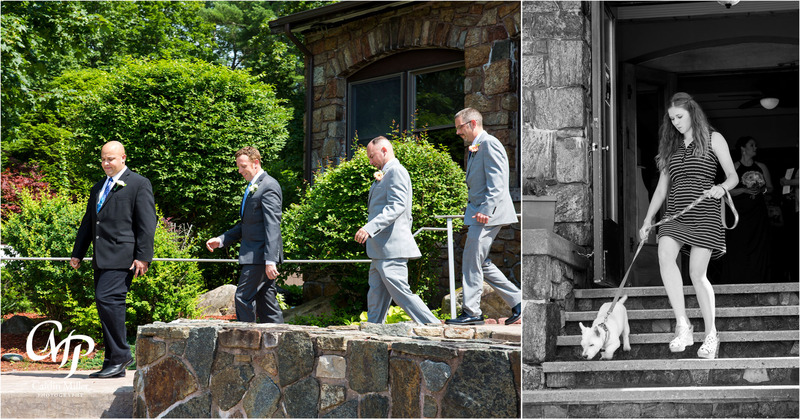 Remy Lafargue officiated the unique ceremony and the couple’s dog was a special guest and added to the fun! 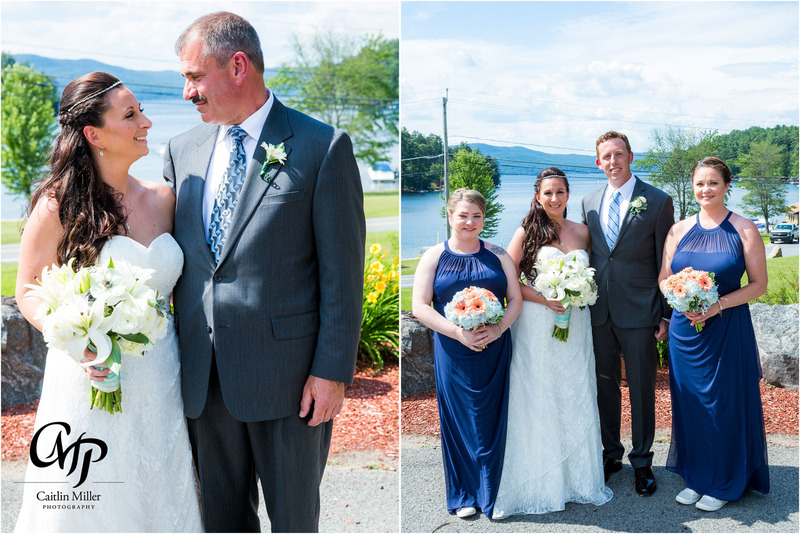 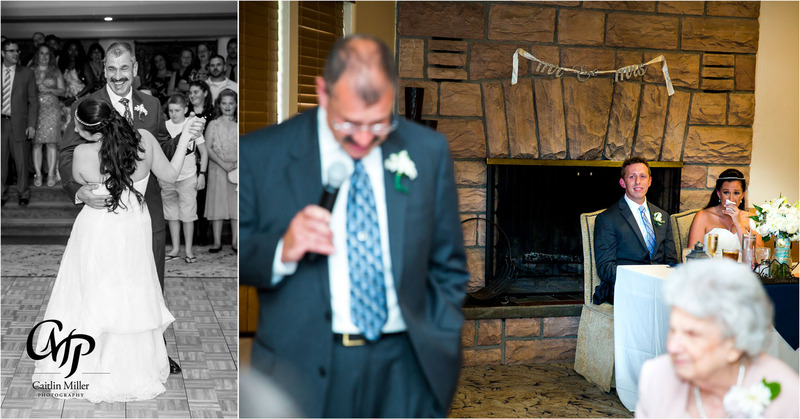 Family photos followed before intros and Christina’s fun-filled father/daughter dance. 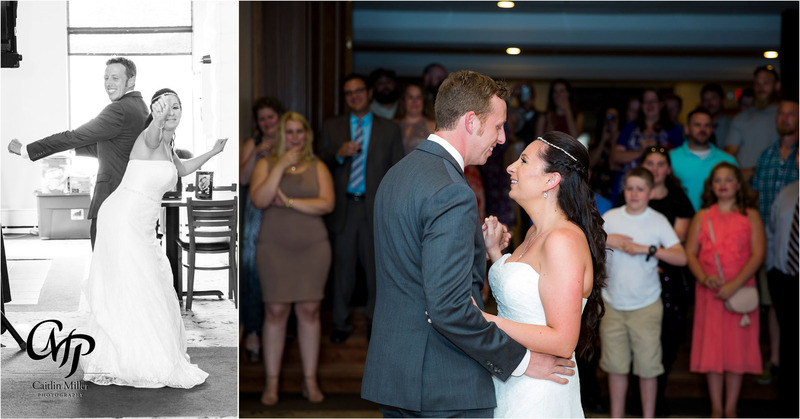 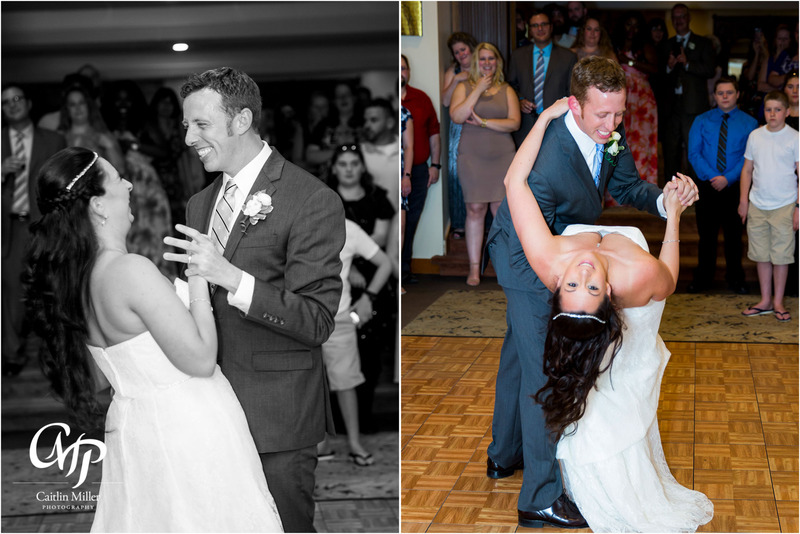 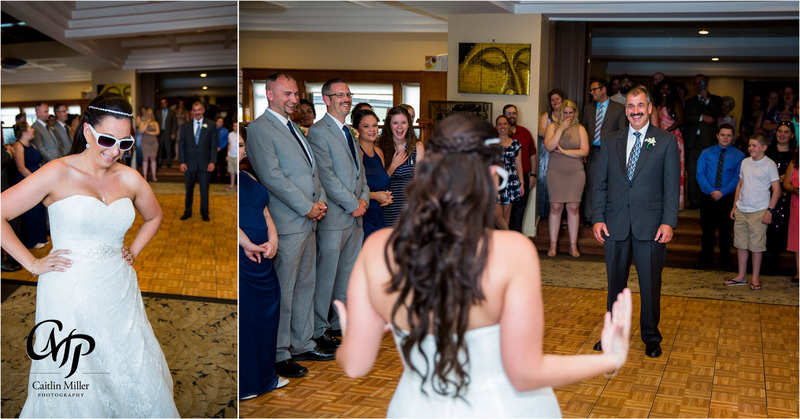 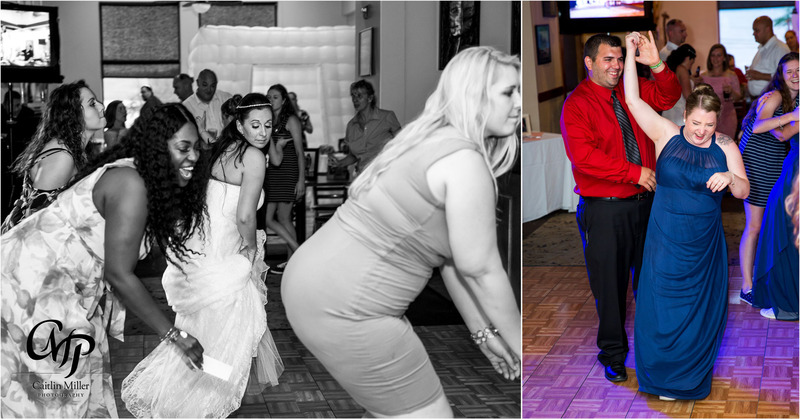 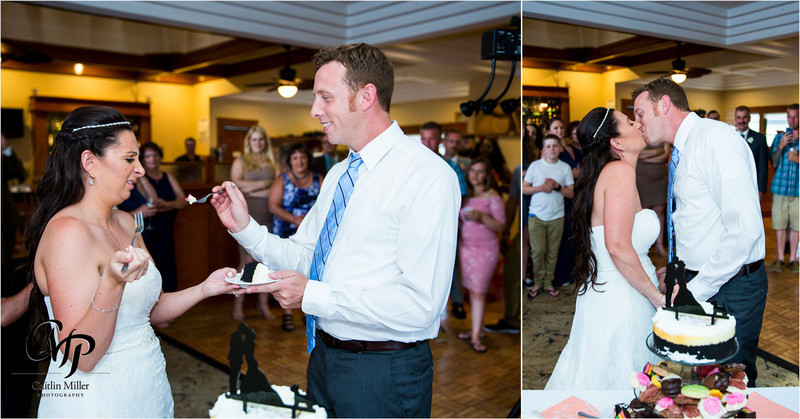 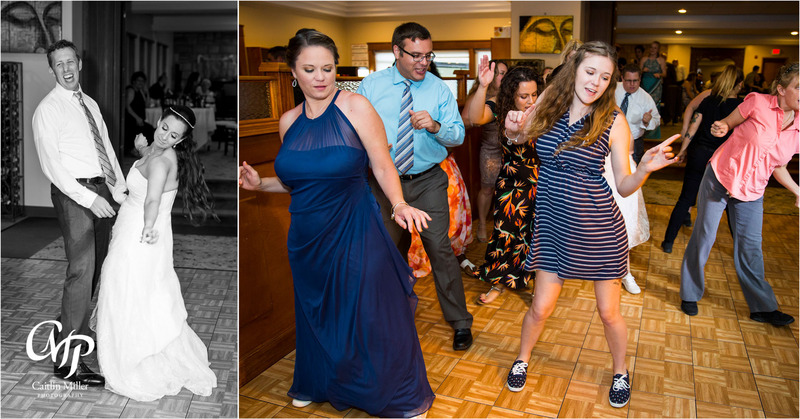 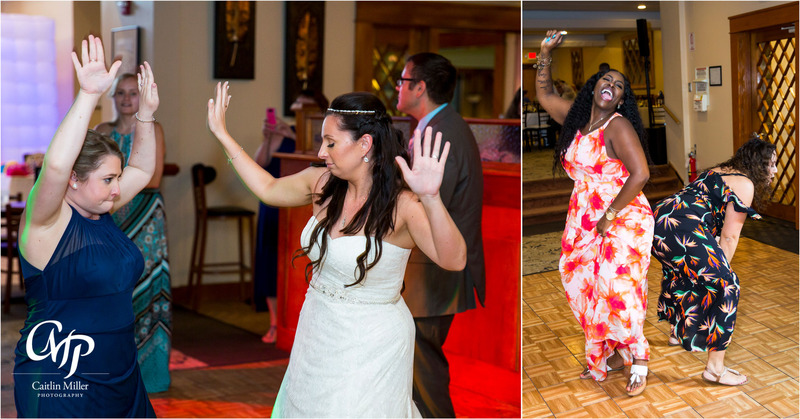 No one would have known this was a Monday wedding the way this group danced and celebrated! 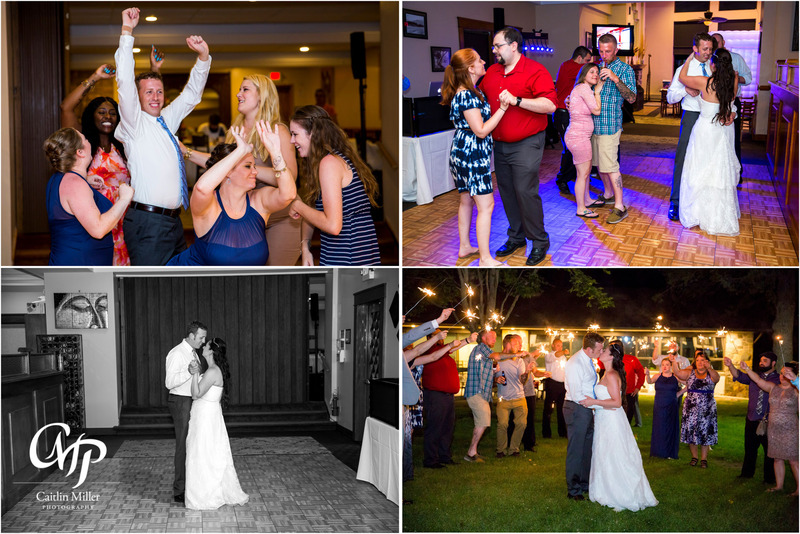 Tunes were provided by DJ Shannon Bushey of Digital DJ, and “instant memories” photos provided by the Adirondack Wedding Association gave the guests some sneak peeks of the day. 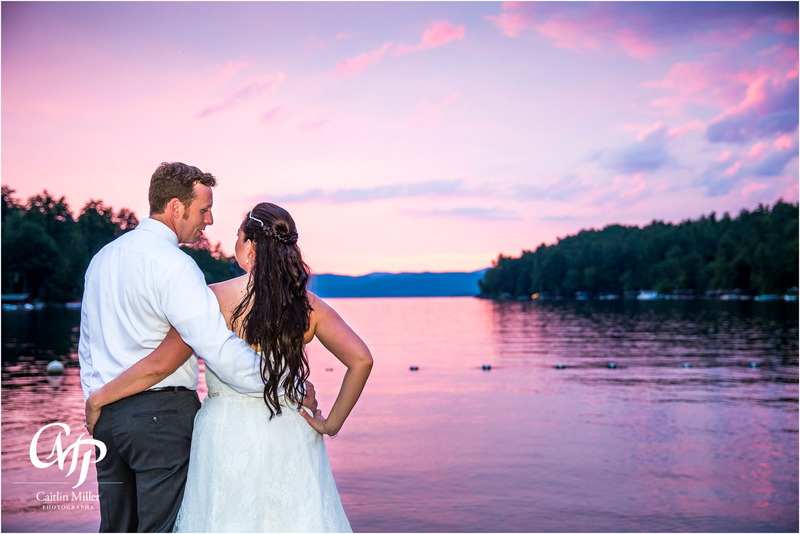 Dunham’s Bay Resort is known for its stunning sunsets, and this sunny Monday didn’t disappoint! 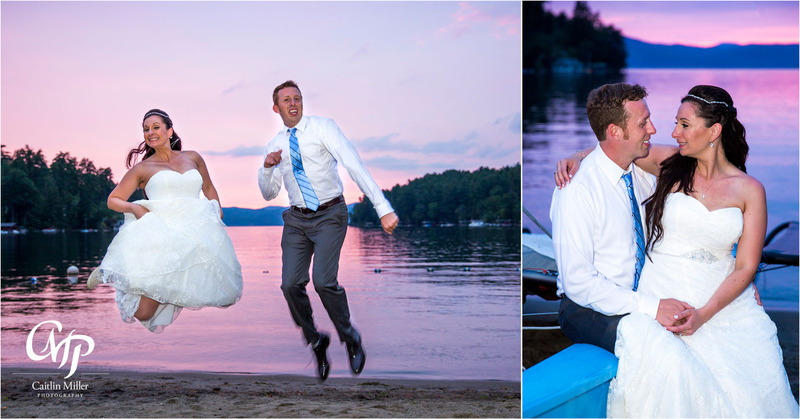 The couple was happy to run down to the lake for some colorful formals. 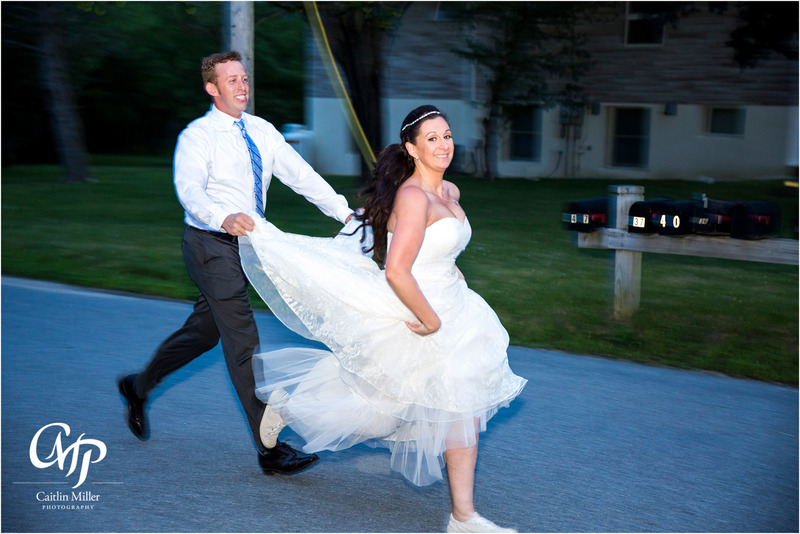 We even took some action shots of Christina running (she’s a “streaker” and had been running for hundreds of days straight! 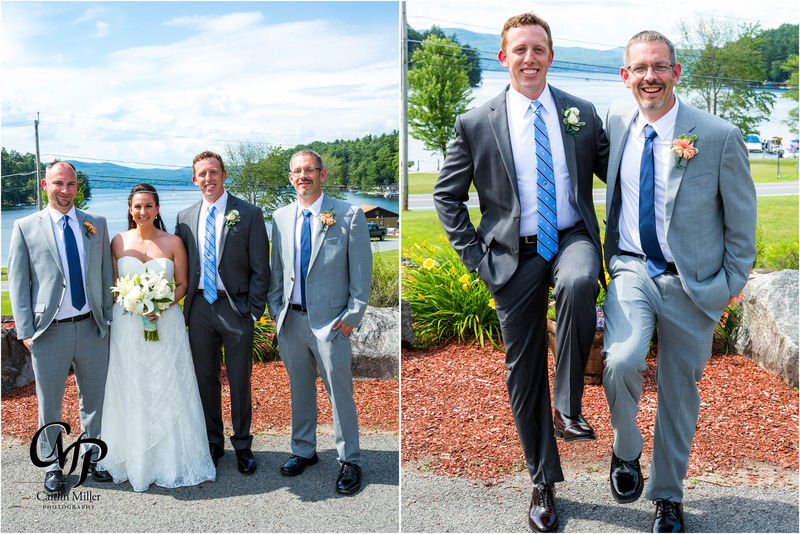 We had to run on the wedding day!). 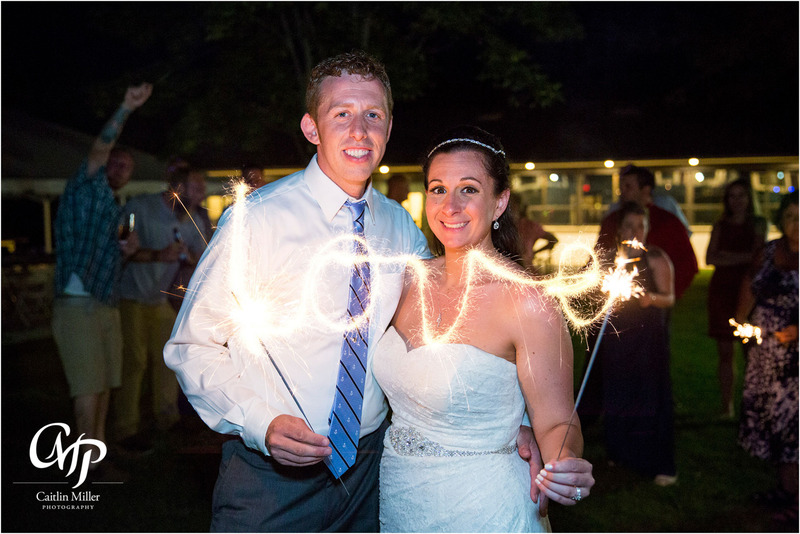 The couple shared a last dance alone in the ballroom before joining the guests in a sparkler sendoff set up by Dunham’s Bay Resort. 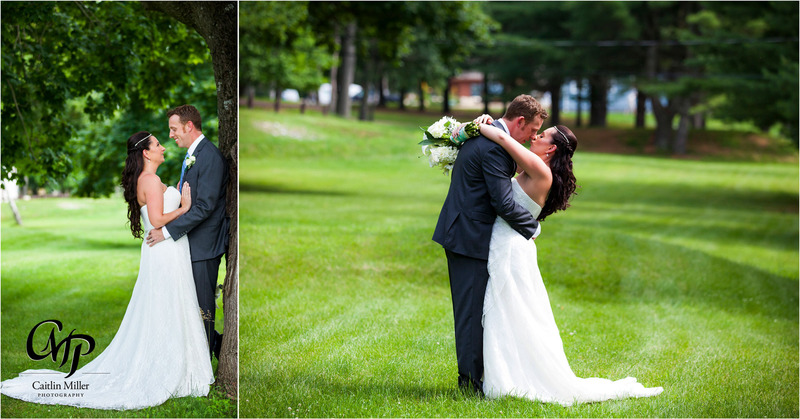 Best wishes to this amazing couple, it was such a joy to photograph them! 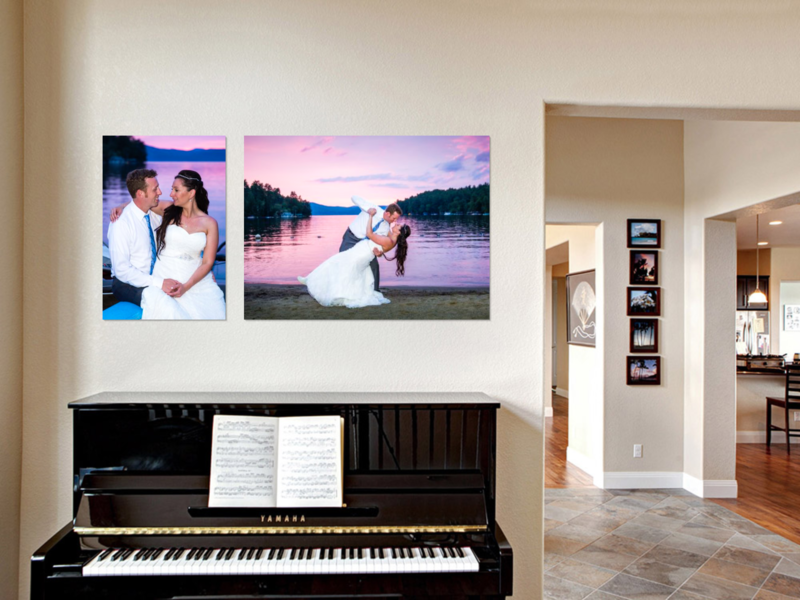 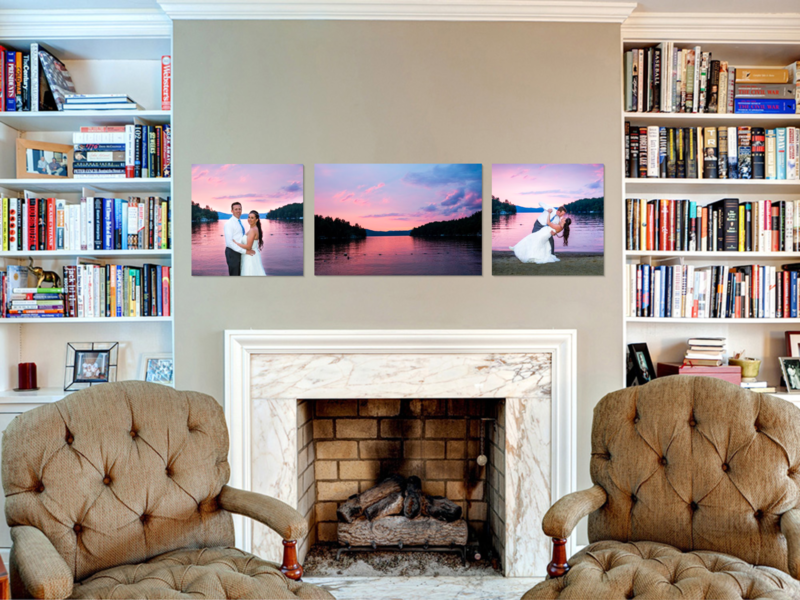 Check out how these photos look as wall canvases!